James Stirling & Michael Wilford Assoc. 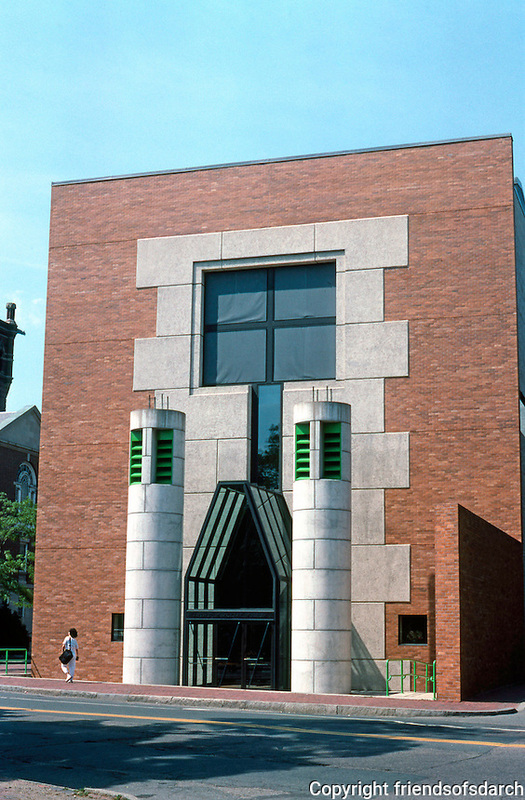 : Sackler Museum, Harvard University. 1981-85. Photo '88.